PayQwick provides Cannabis Banking Services. 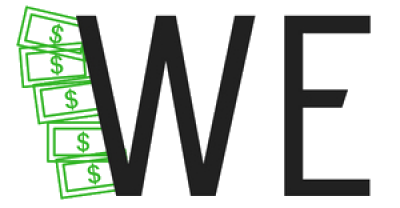 Sweet Leaf Capital provides Cannabis Banking Services. 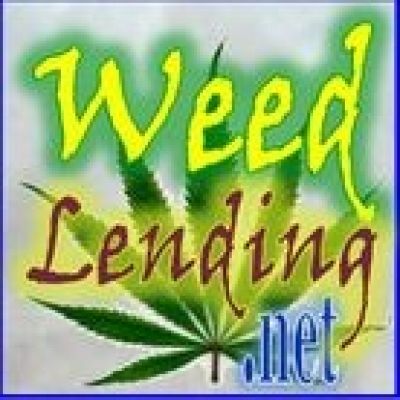 New Approach Bookkeeping is a Cannabis Banking Service. Platinum Finance Center provides Cannabis Banking Services. 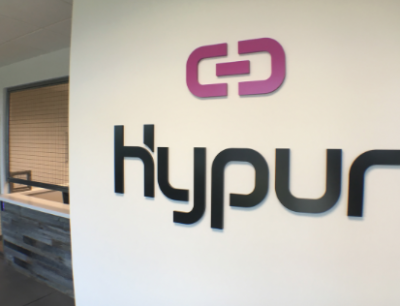 Hypur is a banking technology company. Faces Human Capital Management is a Cannabis Banking Service.